Research shows that understanding how pain works in the body allows patients to hurt less, exercise more and regain control of their lives. These pain neuroscience education products can be used independently or together to complement each other; the system is ideal for use with your patients at the clinic, while the two companion books provide educational strategies patients can use on their own. By Adriaan Louw, PT, PhD. The clinician system refines complex neuroscience into easily internalized metaphors, examples and images. 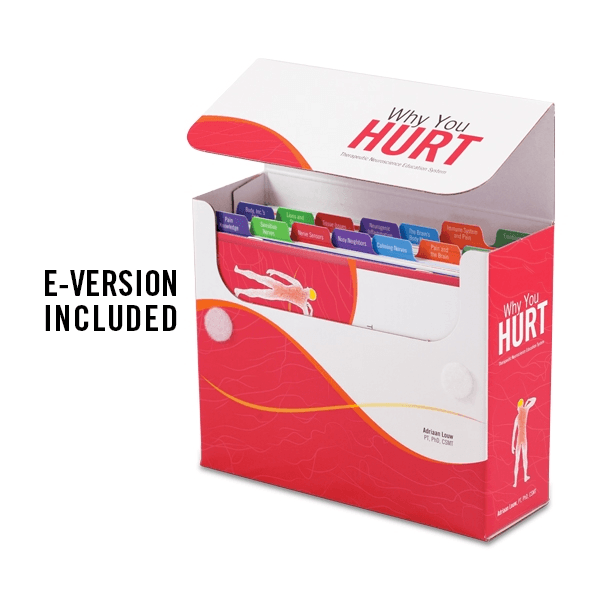 It’s the perfect tool to help you teach your patients what pain really is and how it works. This renowned neuroscience education book will help patients understand how pain works in the body as well as how to turn down the sensitivity of their nerves and lessen their pain. Also available as an eBook. Written by Adriaan Louw, PT, PhD. Help your patients better understand their pain and how they can lessen it through the active participation exercises in this workbook. Adriaan Louw, educator, scientist and physical therapist, has been practicing and teaching pain science for 25 years. Adriaan is the president and CEO of International Spine and Pain Institute. 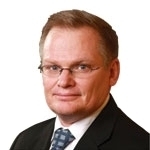 Adriaan holds adjunct faculty positions at St. Ambrose University and University of Nevada Las Vegas and is the program director for ISPI/EIM Pain Certification and Pain Fellowship Programs.